Are you obsessed with makeup products like me? Or not even obsessed… A cosmetics connoisseur? Like many of you, I love makeup and having lots of different brands and products on hand. But one thing I have noticed is that keeping it all neat and organized is sometimes a challenge. If I can’t see a lipstick or mascara because it is tucked away in drawer or cabinet (You may be thinking, this is what drawers and cabinets are for, duh! 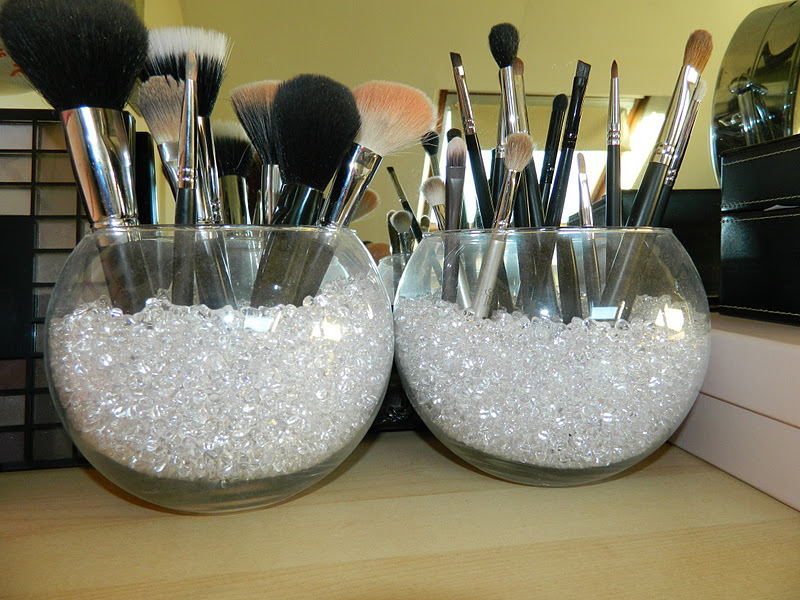 But I will explain why these are not exactly the best place to store your makeup later). I would end up not using it and it eventually would expire or I would buy another one thinking I used up the one I originally purchased, etc. This not only wasted my hard earned money, it was frustrating. So, I decided to take some cues from the professionals. 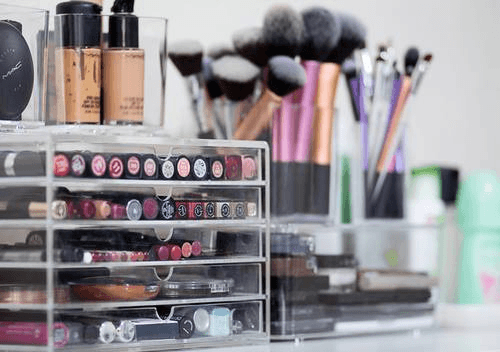 If you have ever seen a makeup artist in action then you know that they are super organized and never have to fumble around for what they need. That’s because there are three basic rules that the pros live by that we can all apply to ourselves. Have everything you need easily visible and within arm’s reach. Keep it properly stored and protected when not in use. If the current state of your cosmetics stash is not so great now is the time to do something about it. Here is a simple step-by-step guide to becoming organized based on the 3 rules above. Map out one location for your beauty needs. 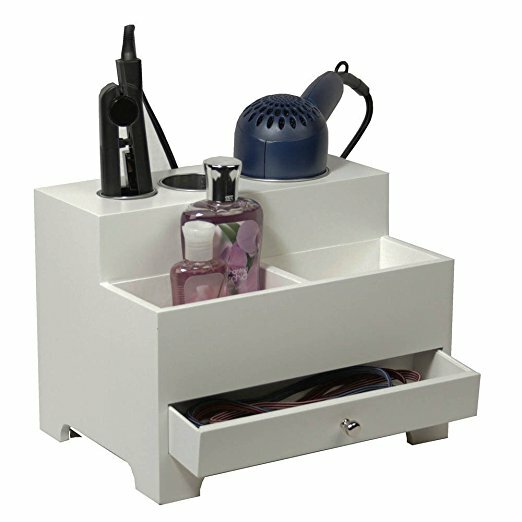 Set up a vanity in your bedroom or bathroom. Make it a nice clean relaxing space just for you. Make sure it has adequate lighting and a large mirror. 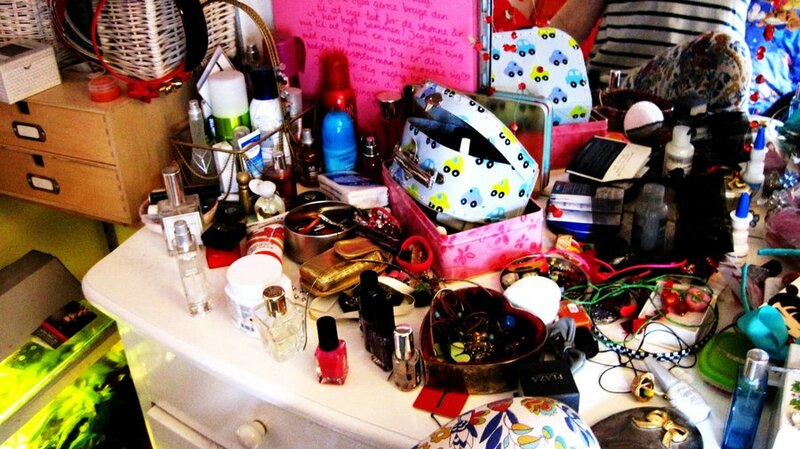 Go through all of your drawers, purses, cabinets, makeup bags, etc. 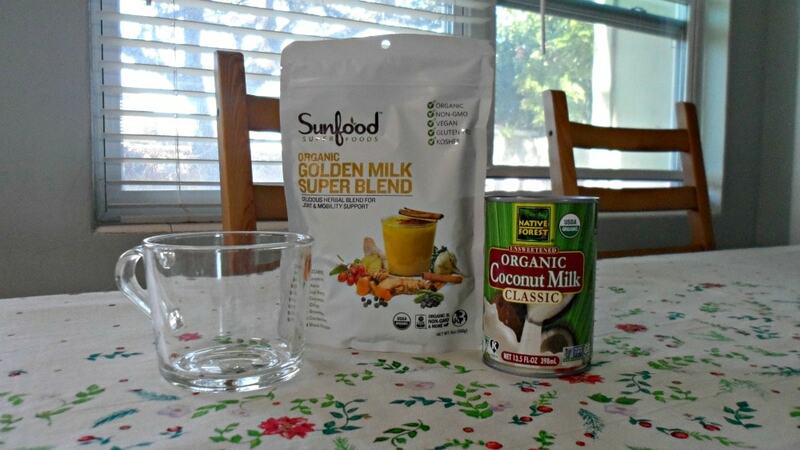 and toss out any old/expired products. 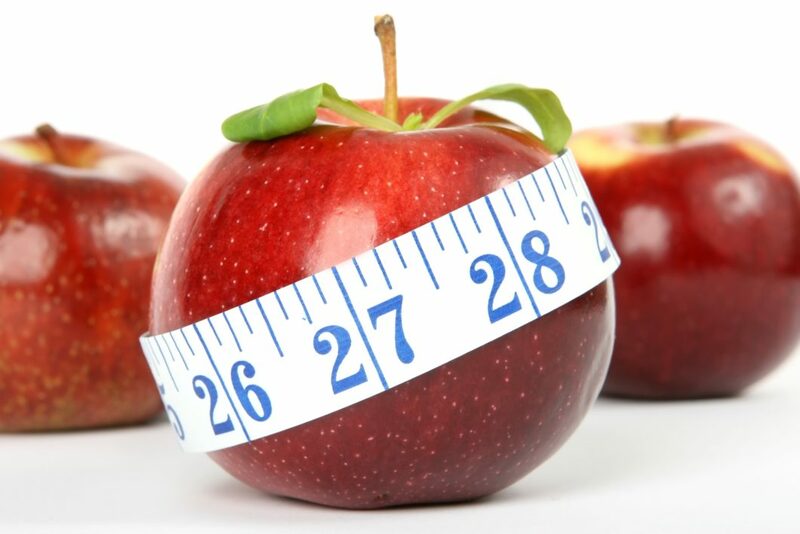 Not only will these products not perform well, they are a potential health risk. 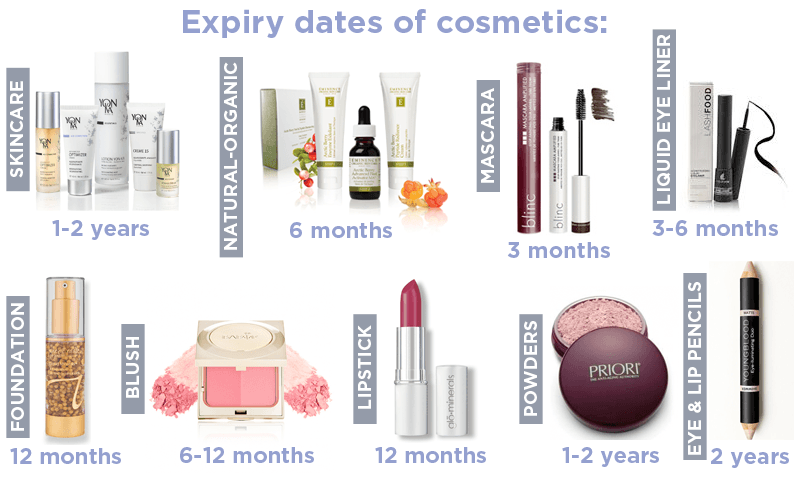 Makeup products have an expiration date for a reason. If that mascara, foundation or lipstick is passed its prime, chuck it! Take all of the products you are keeping and sort them by category. All lipsticks in one pile, eyeliner, and mascara in another, etc. You get the idea. Clean them off if not already done. 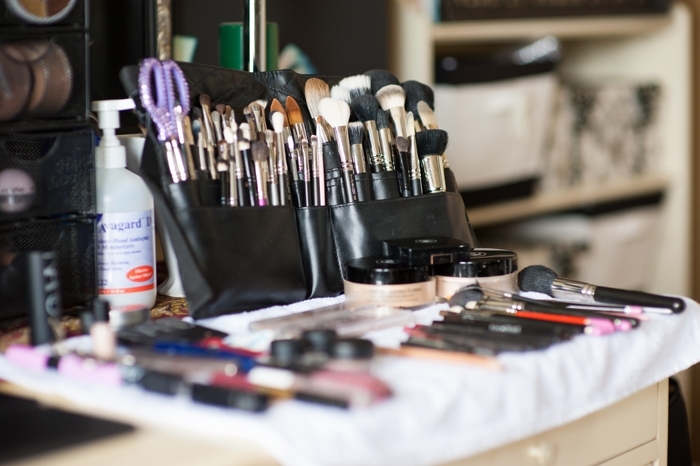 Professional makeup artists are constantly cleaning the products they use and their workspace. Adopt the same standard for yourself if you are not already doing this. Not only will your cosmetics look nice, you will be protecting yourself from getting infections from having used dirty products and/or tools. 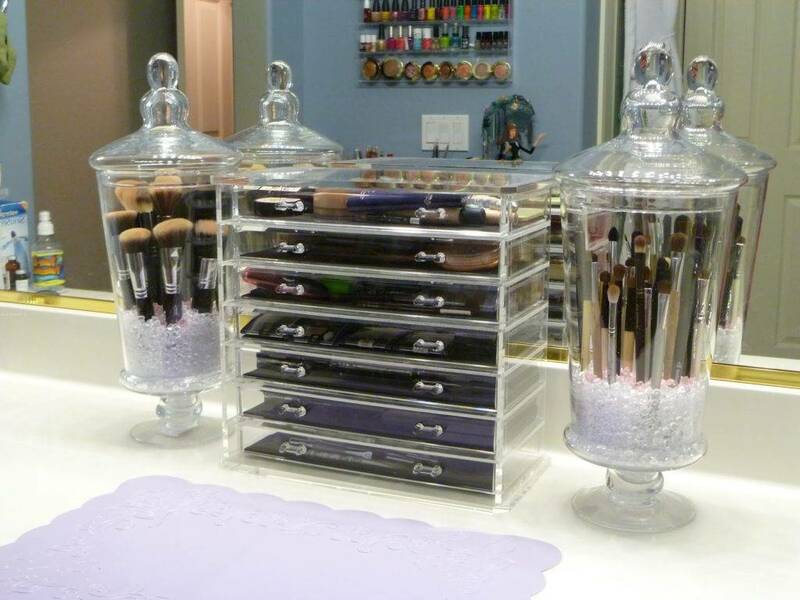 Get proper storage for your various cosmetics. I probably have more lipsticks on hand than any other makeup. I guess this is my favorite makeup product?! 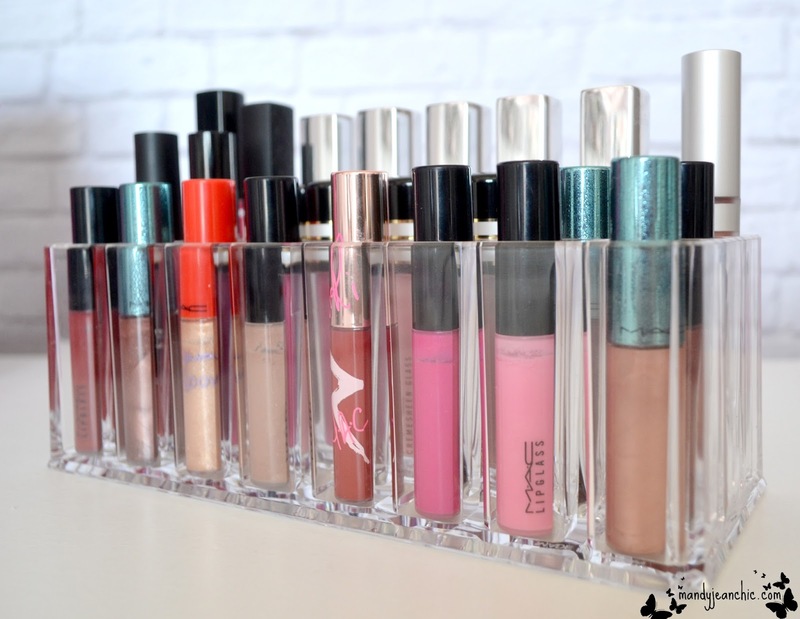 Here are some great options for storing your prized lip collection. 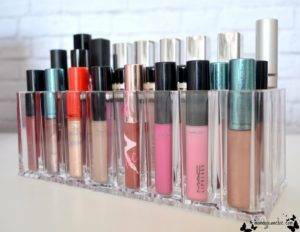 This is great for storing lip glosses and liquid lipsticks. 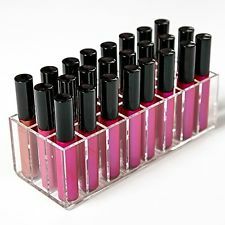 It has 24 slots to hold all of your favorite lippies. 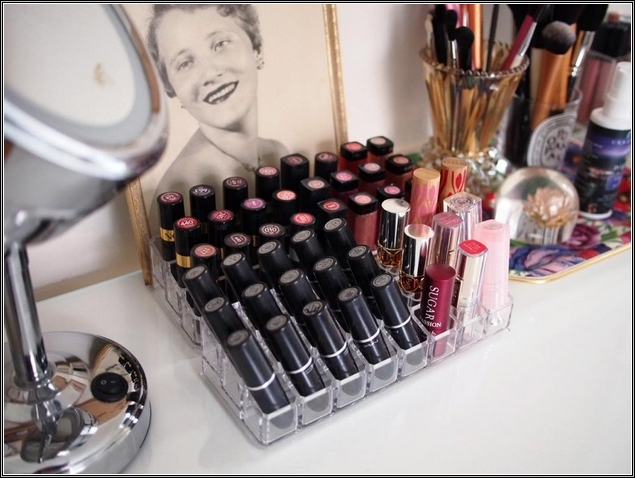 For some serious lipstick storage, this organizer really fits the bill with a whopping 81 slots! Plus it spins. You can purchase this beauty on Amazon by clicking HERE. Keep your compacts easily accessible and safe (cracked cosmetics are not fun). 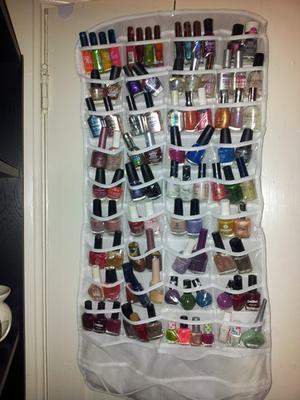 An acrylic organize like the one above looks nice and neat. You can grab this one HERE. If you do want to utilize a drawer just make sure to use dividers to keep it clutter free. 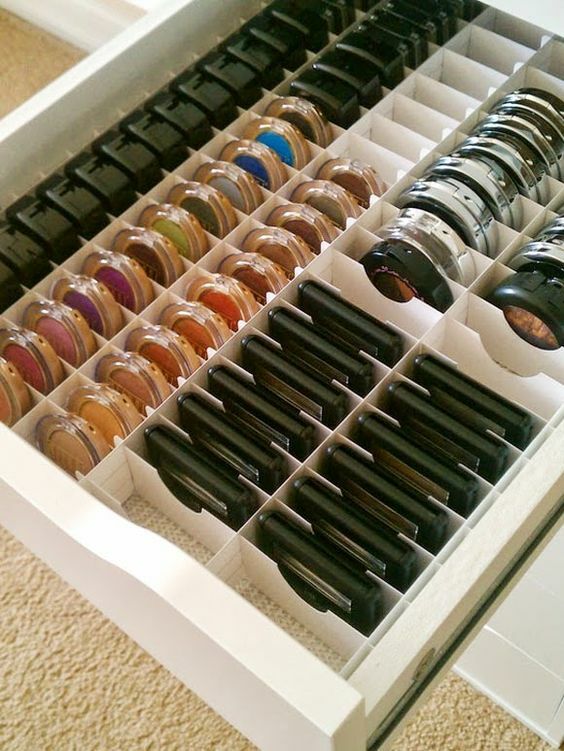 Below is a really great example of an organized makeup drawer. Take a pretty picture frame, add magnets and Voila! 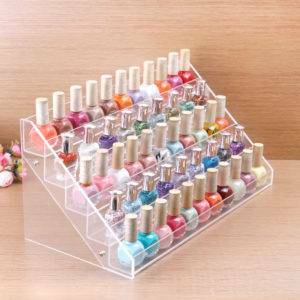 This premium acrylic palette organizer comes with 8 individual spaces for storing standard-sized palettes and is designed with removable dividers and can stand or lay flat. 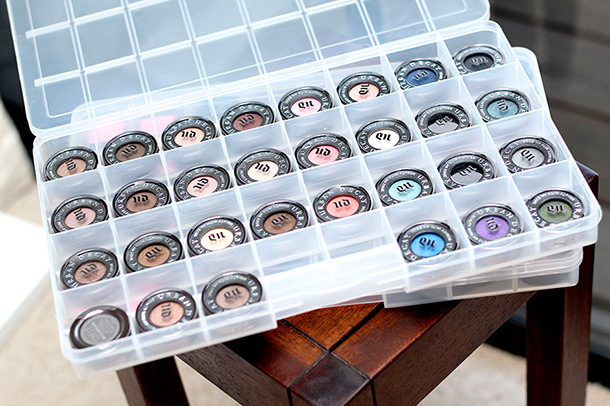 This is a neat DIY option using a bead organizer. 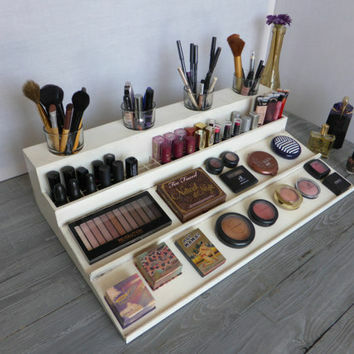 A media center and eye makeup storage in one? Yes, please! 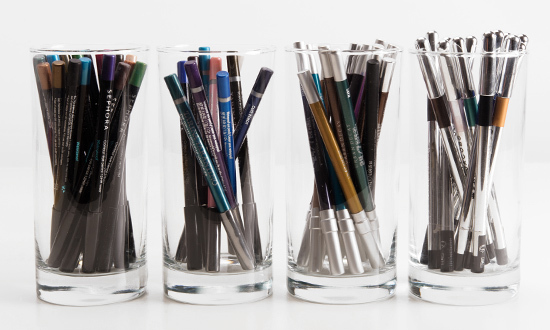 Another DIY storage option for eye and lip pencils using a water glass. Brilliant! Brush rolls keep your makeup brushes clean, protected, they are easily tucked away, and are convenient for travel. 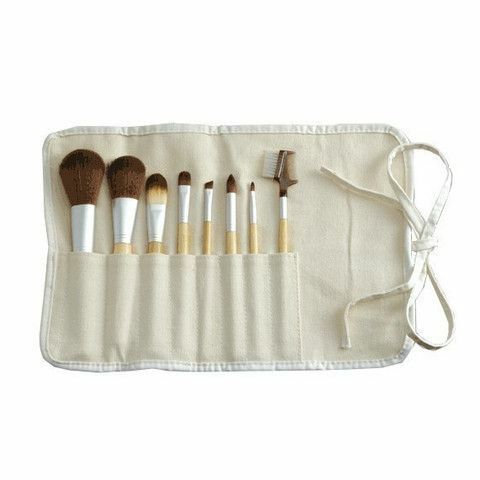 Your brushes are the #1 beauty tool to keep clean besides your makeup products themselves of course. 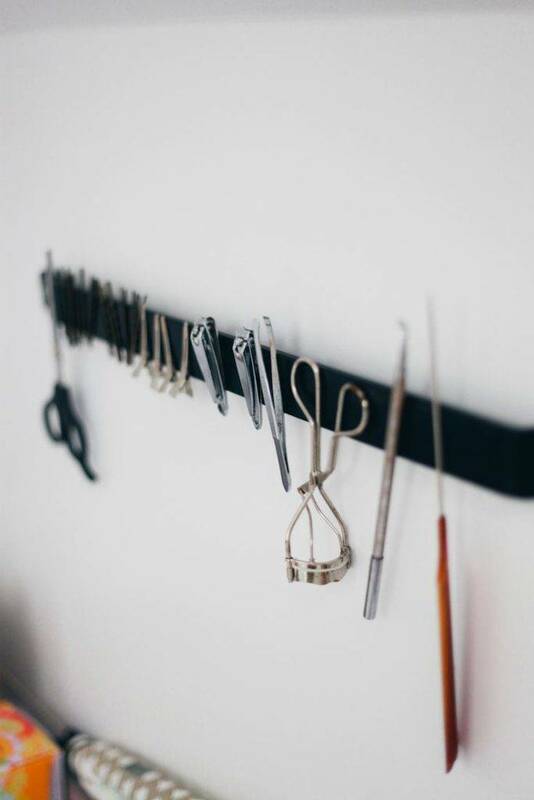 Use a magnetic strip to keep your eyelash curler, tweezers, brow scissors, and other beauty tools easily accessible and organized. 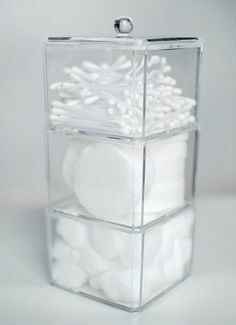 Storage boxes with lids are ideal for keeping your brushes clean and dust free. 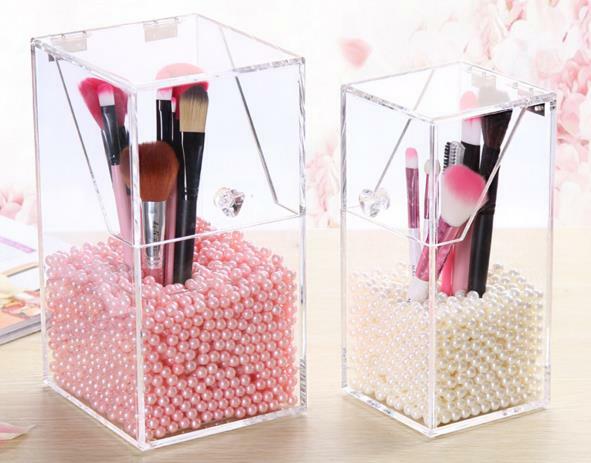 Get a nice acrylic holder like the one below and fill it with pearls, glass beads, shiny rocks, and seashells or whatever you want. Have fun, be creative! 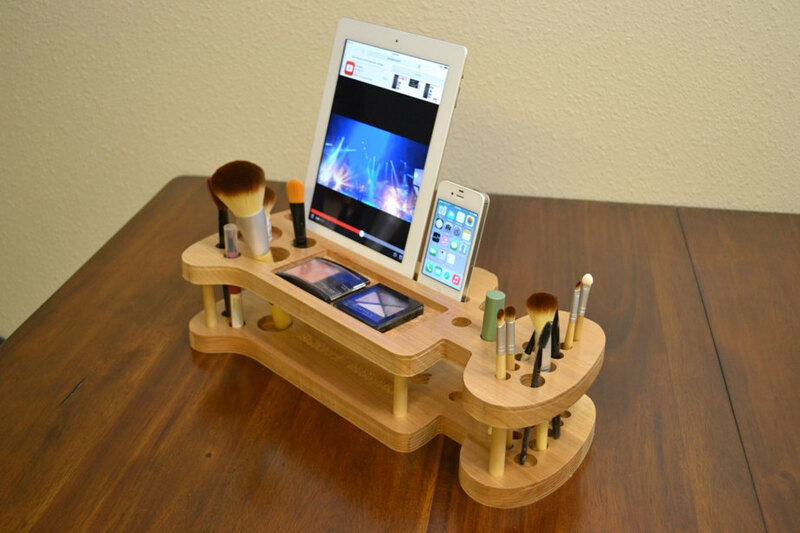 Something like this would be great for those of you that prefer to do your hair and makeup at the same time. I found this on Amazon as well. 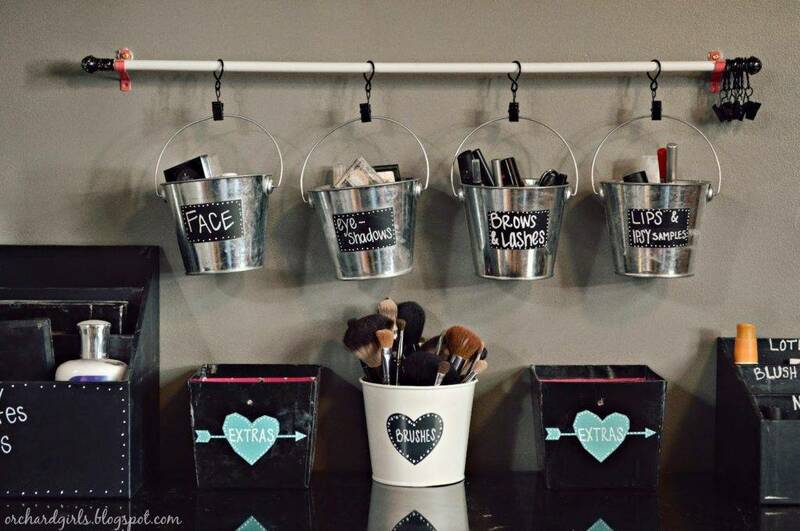 These are great ideas for if you have a smaller space or just prefer to keep all of your makeup together in one convenient place. Check out this gorgeous setup! 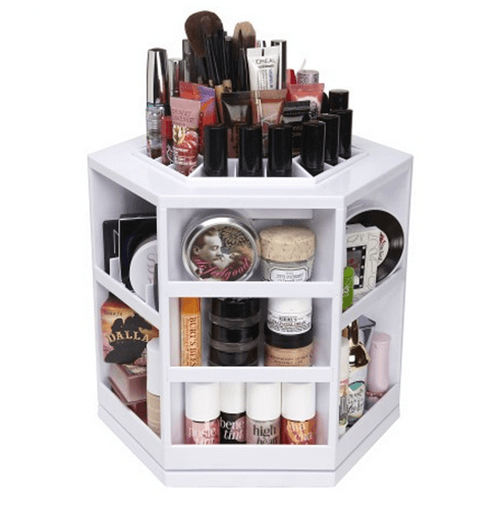 The Ikee Design Acrylic Jewelry & Cosmetic Storage Display Boxes feature removable black mesh padding that keeps jewelry or makeup protected and in place and completely removable drawers that slide out smoothly. This is a really nice too! So neat and tidy. You can find a bamboo organize, similar to the ones above HERE on Amazon. Another very creative makeup station! This set up uses buckets that you would normally use for art supplies. Save money and space by using a hanging over-the-door jewelry organizer. Utilize the vertical space you have with something beautiful like this. This could double as storage for perfume bottles and/or essential oils as well. 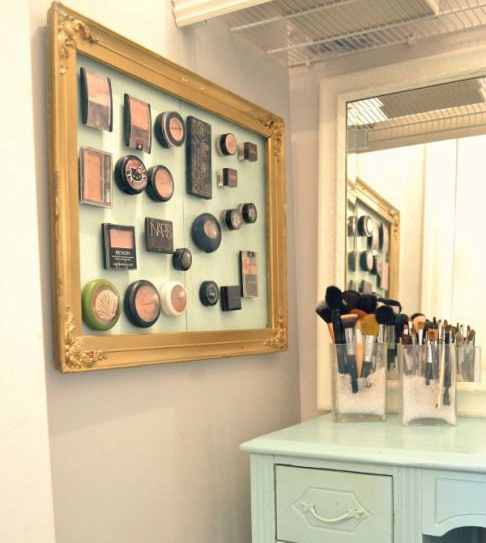 A clean, organized makeup space will allow you to quickly and easily get your beauty groove on. Applying your makeup should be a fun and relaxing experience even if you are a busy college student, hard-working mom, and/or professional who is always on the go. 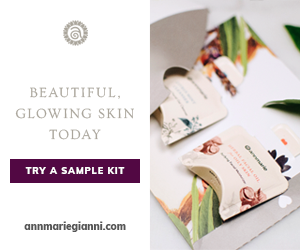 Use the above guide to creating this for yourself. You deserve it! Previous ArticleMakeup Tips for Older Women: Looking Fabulous at 50 and Beyond! Next ArticleThe Best Eye Makeup for Blue Eyes: Make Your Baby Blues Sparkle!